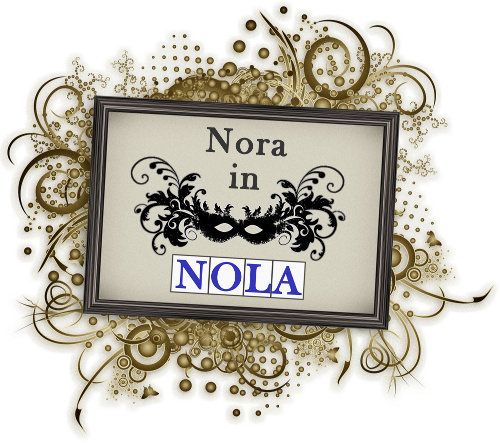 NORA in NOLA: Weekend, Parasol's, etc. Had a very nice weekend after my exhausting 2 day work week. Wow, this week is gonna be long. Did some shopping, did some cleaning, did some organizing... and confirmed the rumor that OH YES, PARASOL'S IS BEING SOLD. So I asked the bartender, and she confirmed: Yep, the owner of Parasol's sold the bar and the name to a buyer in Florida. The last day under the current management would be August 31. After that, it seems that the current Parasol's crew will be moving up a block to the building on Magazine and Third and reopening under a different name. (Right now it's called The Irish Garden and does not seem to be a very busy place.) The way the bartender was talking, it should be a pretty quick turnaround. I was unable to ascertain how rapid. Also, what the plans were for the Parasol's building/business/name/brand. Apparently the new owners have been coming in taking pictures of every square inch. I'm sorry I didn't come by the bar more often when I could- I had no idea its time would be so short. I'm sad that I'll never experience the traditional St. Patrick's Day with Parasol's at its epicenter. I'm just hoping that this is a good move for the current owners and for the neighborhood. Sigh. Who knows. I did enjoy my roast beef po'boy, and hope to get in there a couple more times before the end of the month.